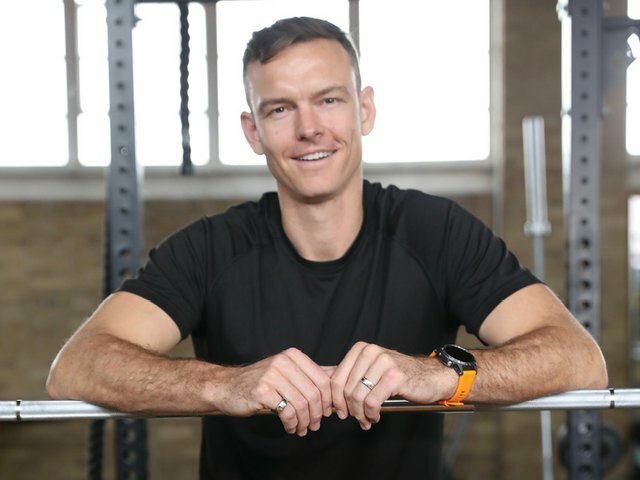 We recently sat down with Canadian fitness expert, Greg Hetherington, the owner of Fuel Training, in Toronto, who shared some of the health benefits of water. Here is what he had to say. 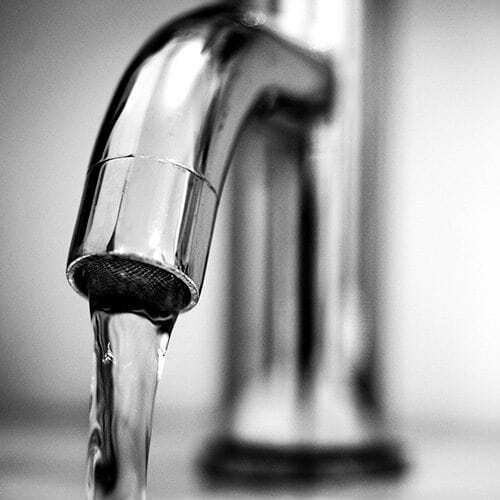 Are you experiencing the uncomfortable effects of hard water in your home? 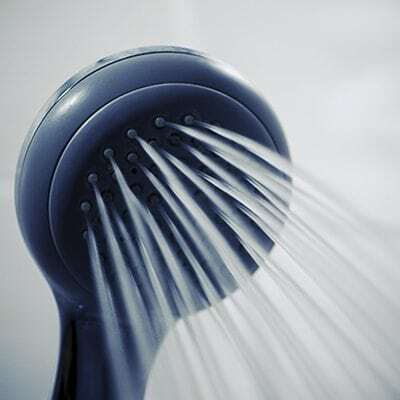 A water softener can help to remove the hard minerals in your water to reduce the effects on you and your home. 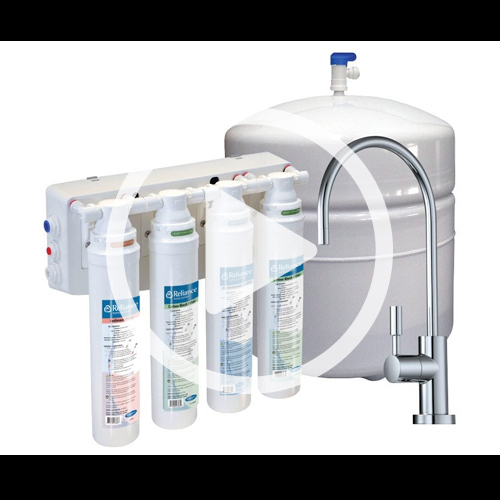 Looking for a convenient way to reduce the contaminants in your drinking water? A Reverse Osmosis system is installed directly at your sink and provides you and your family with purer, cleaner water to drink and cook with. Does your water have the unpleasant taste and smell of bleach? 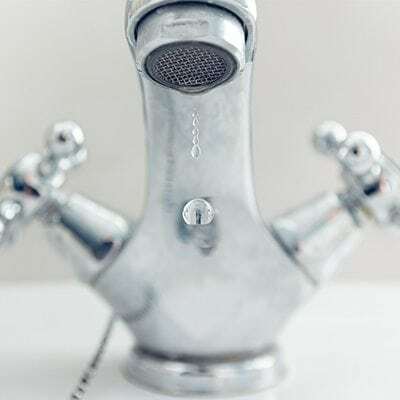 It could be caused by high levels of chlorine in your water. 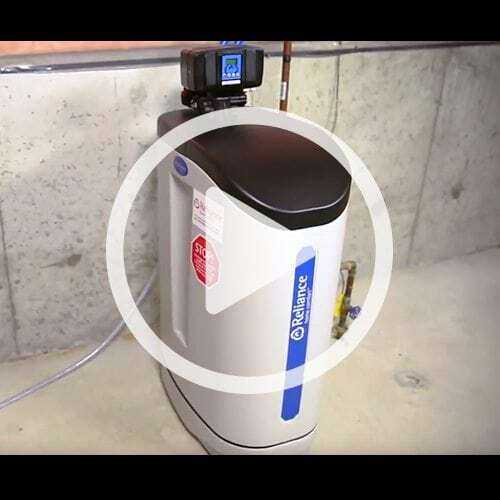 These issues may mean it’s time to consider a whole home chlorine filter. 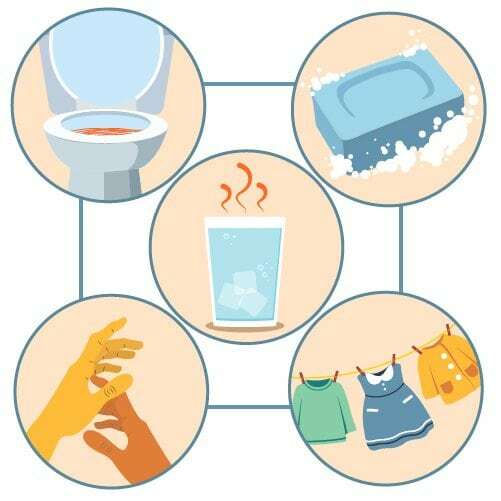 An Iron Filter is a water purification solution that works to reduce the troublesome contaminants that may be causing your water to have a yellow tint, metallic taste or rotten egg smell. 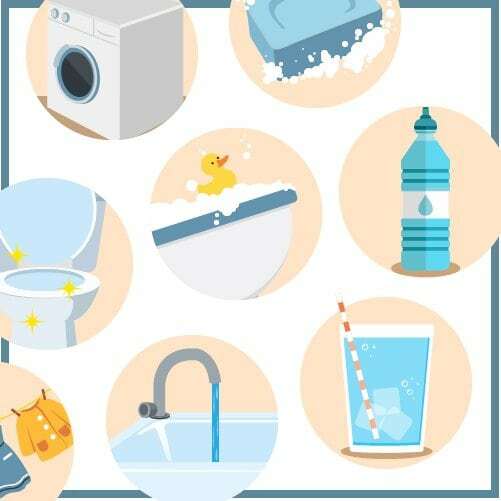 From strange colours to unpleasant odours and more – there are many contaminants that can affect your home’s water quality. 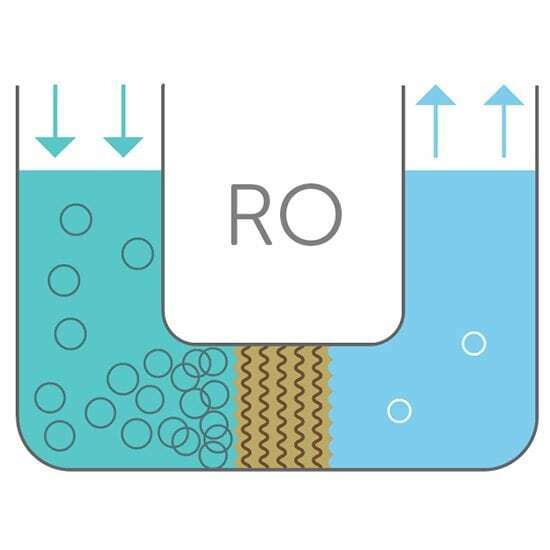 Reverse osmosis (RO) is an innovative and technologically advanced process that reduces impurities from drinking water. 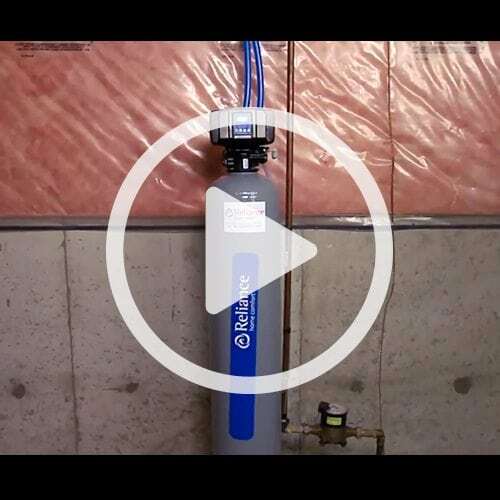 All our water filtration solutions are designed to address your water-related concerns and make it easy to improve the water quality in your home. It’s important to understand how water is being used in the home to determine the right water treatment options for you. Water is an essential part of life, be sure the water you’re getting is the best quality for you and your family. 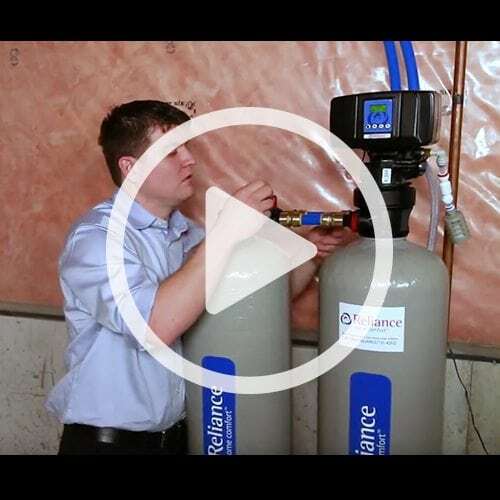 Learn more about the benefits a purification system can on your home and your wallet. 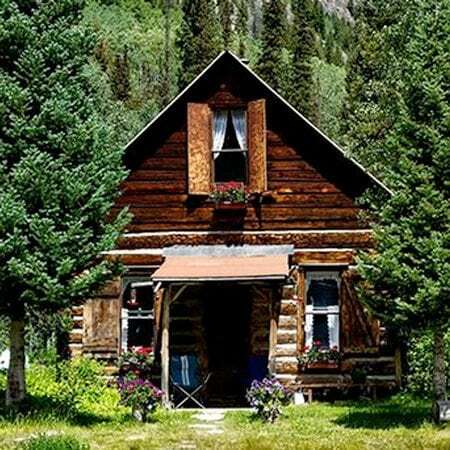 While you’re preparing to open your cottage and get it ready for the season you should consider looking at ways of improving the quality of your cottage’s water. Often times, cottage-goers opt for bottled water for drinking and cooking. Not only is this inconvenient, it can also be costly and increases plastic waste. 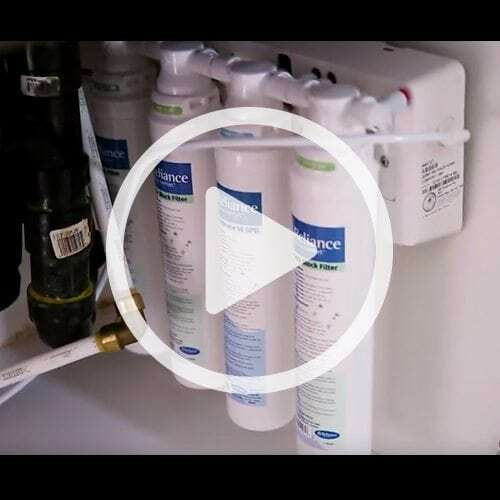 In this ‘how-to’ video we show you how to easily change the filters on your reverse osmosis (RO) system so you can keep enjoying cleaner, clearer and refreshing water for all your drinking and cooking needs. 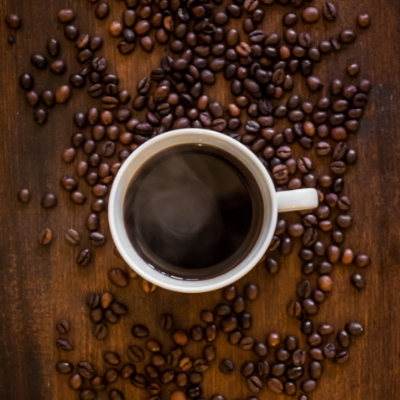 Cole Torode, Canada’s and one of the world’s top baristas, shares some secrets to brewing a perfect cup of coffee and how important it is to not overlook the water!